Jesus came for the sole purpose of giving his life that we might attain eternal life in heaven with him. The only step we need to take, as it says in Acts 16:31, is to believe on the Lord Jesus Christ and we shall be saved. The choice is ours. 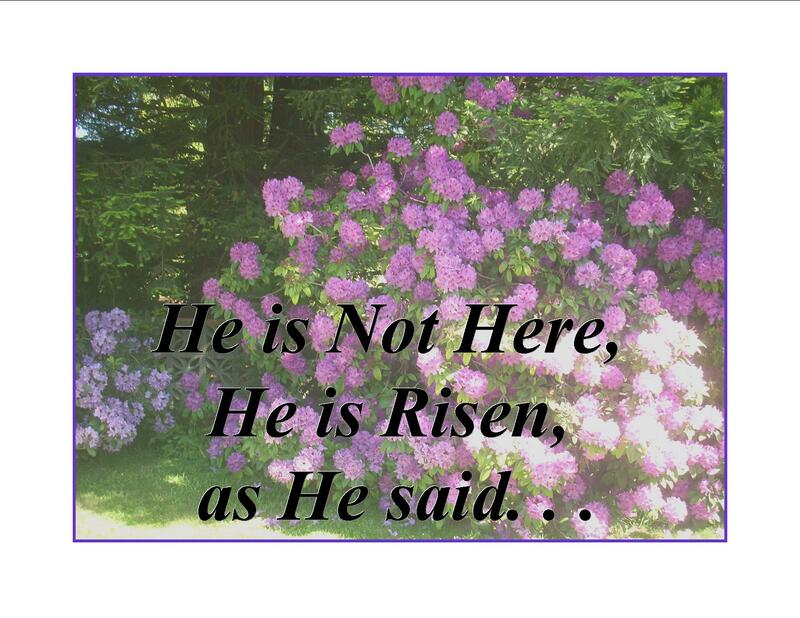 A joyous Easter to you.